Wine of South Australia. Our wines are sustainably grown on family owned vineyards. Estates grown and bottled. Vegan friendly. 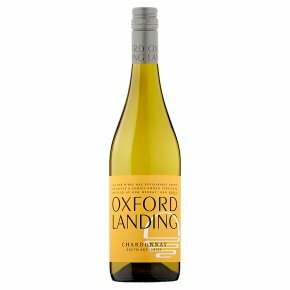 On the banks of South Australia's mighty Murray River, Oxford Landing's grapes have thrived since 1958 in sustainably grown vineyards. A classic, sophisticated chardonnay with melon, stone fruit and honey characters. Perfect match to gnocchi, lemon and sage.